Copacabana, The Girl from Ipanema, Mas Que Nada!, it turns out that there are over 160 songs about Rio de Janeiro. They already evoke a sense of Brazil, even if you've never been there. Mix this music into a hot heady cocktail of sequins, feathers and dancing... Wow! It packs a punch! The start of the Rio Olympics seemed to burst onto our screens like a firework. A bit like the sudden head rush after a particularly delicious Caipirinha (but that's another story). Just over a week in and it’s now time to embrace the carnival fever and indulge in a little tropicana. Why sit on the sidelines without having a piece of the action? Get out the glitter, break into samba and pour a piña colada, because here’s how to add a bit of Rio to your home. Go on, don’t hold back! Create your own exotic fruit plates with Crafts by Amanda - too good to eat from. 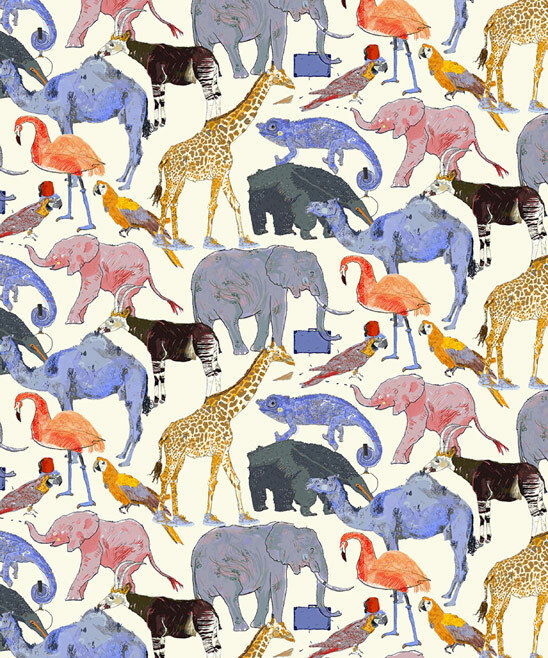 If you long for something exotic, Queue for the Zoo fabric at Liberty is perfect for an arm chair or foot stool. 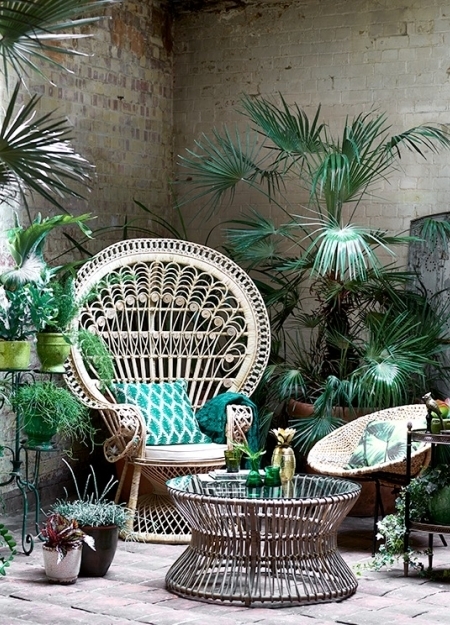 Add some green accessories to your cane furniture and bring in the yukka. A couple of pots grouped together and you'll soon feel you're in the jungle. 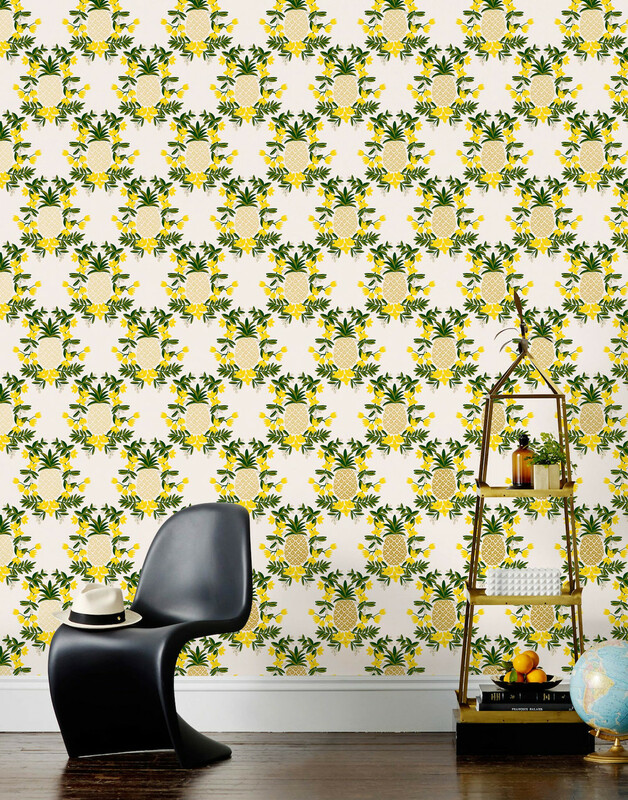 But don't just consider furniture, make over your entire walls with a crazy carnival inspired motif, like this Pineapple (Yellow) wallpaper from Hygge & West.